A MINI hand painted by internationally renowned Dublin artist, Graham Knuttel was unveiled on the 4th of September, 2007. Â MINI Ireland commissioned Knuttel as his work encapsulates the true spirit of MINI as a hip urban style car with an abundance of spirit and an amazingly powerful drive. 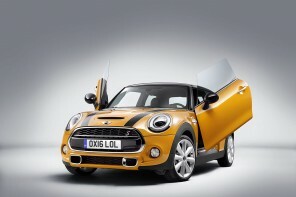 The latest model of MINI was launchedÂ November 2007 and the first new MINI to enter Ireland was rushed off the transport truck to a BMW Group dealership to be stripped down to the bare body of the car for Graham to start the design. 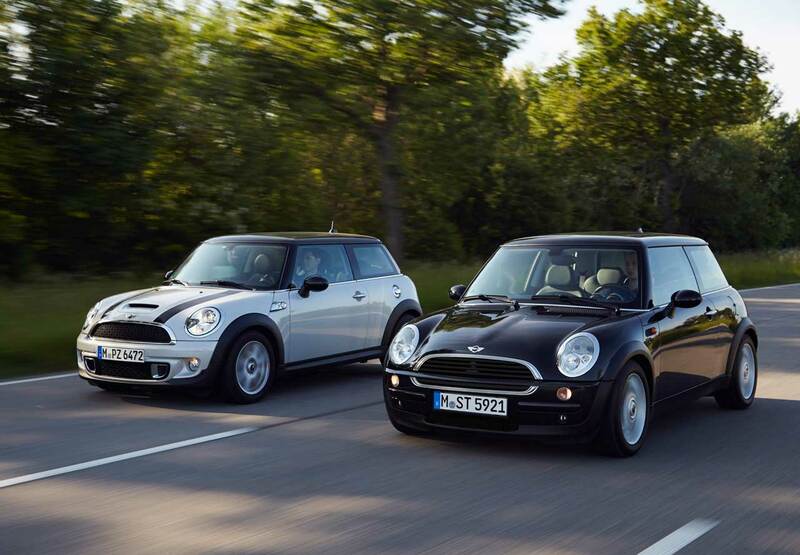 Globally MINI has a close relationship with a number of creative enterprises in the areas of film, art, fashion, music, media and the design world. The iconic cars have provided a platform for creativity and have been used as canvases for Mario Testino,Â Missoni, Diesel, Donatella Versace and Puma. Now MINI Ireland has a contribution to this legacy. A MINI hand painted by internationally renowned Dublin artist, Graham Knuttel has been unveiled today. MINI Ireland commissioned Knuttel as his work encapsulates the true spirit of MINI as a hip urban style car with an abundance of spirit and an amazingly powerful drive. 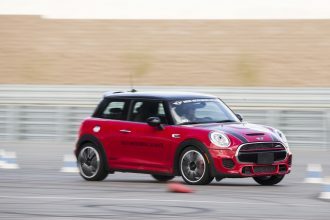 The latest model of MINI was launched last November and the first new MINI to enter Ireland was rushed off the transport truck to a BMW Group dealership to be stripped down to the bare body of the car for Graham to start the design. 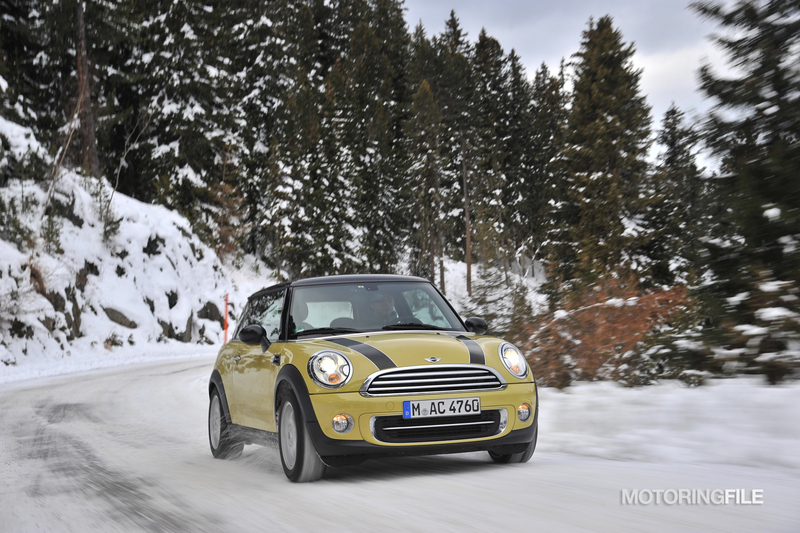 The Graham Knuttel MINI will visit MINI dealerships throughout the country over the coming weeks and months. Missoni, Diesel, Donatella Versace and Puma. Now MINI Ireland has a contribution to this legacy.